We recommend that you start by saving seeds which are labeled ‘Easy Saver’. Once you are proficient in saving seeds in this category, you can progress onto saving seeds which have more challenging seed saving requirements. These include plants that require two growing seasons to produce seeds, and plants that require hand pollination to prevent hybridization or producing seed that is not viable. The Seed Library only accepts seeds that are offspring from seeds you borrowed from the NOLS Grows Seed Library. Please read the Seed Saving Basics prior to returning seeds to the Seed Library. 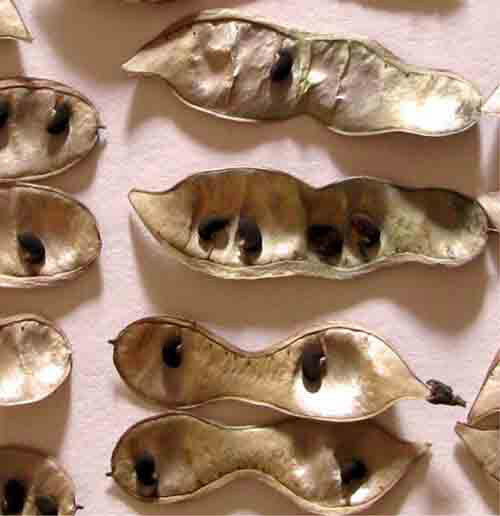 Some plants (such as hybrids) will produce offspring that are not viable, so it is important to learn how to properly save seeds before returning them. This will help ensure the success of future borrowers. After saving your seed, package it in a NOLS Grows Seed Return Envelope. Seed Return Envelopes are available at the Seed Library. Be sure to fill out the envelope completely with the species, variety, and year the plant was grown. Then drop off your package at the Seed Library donation box. Future borrowers will thank you for your generous donations. Thank you!